Really, do we need to explain Facebook to you? Just know that the company's iPhone app brings all the things you love (or love to hate) about Facebook to your pocket, including that constantly updating list of your friends' links, loves, lunches, locations and more. Chances are, your friends have already joined the 150 million Facebook users as of October 2010 who used a smart phone to update their status, so get with the program. 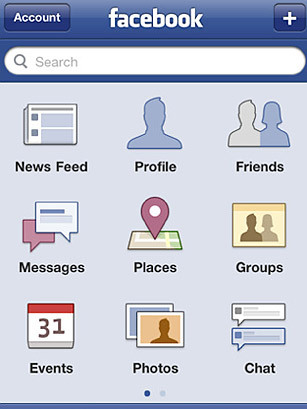 See the top 10 Facebook trends of 2010.